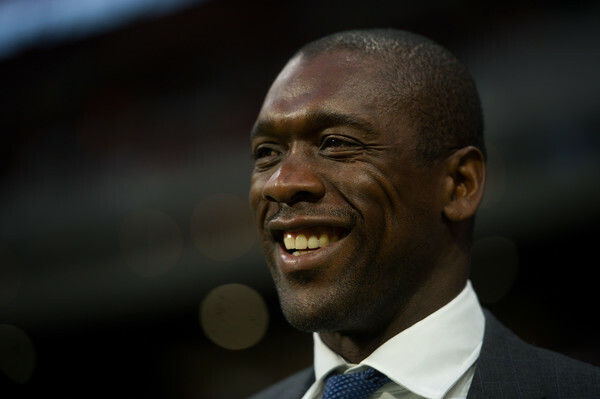 Former Real Madrid, AC Milan and Netherlands star Clarence Seedorf has been named as Cameroon's new coach. Seedorf who was in charge of Spanish club Deportivo La Coruna last season will be assisted by his former international teammate Patrick Kluivert. The Cameroonian FA are yet to announce the length of his contract but Seedorf will have about a year to prepare his team for the 2019 Nations Cup tournament which will be hosted by Cameroon. The 42 year old has previously managed AC Milan, Chinese club Shenzhen and Deportivo La Coruna with all three roles lasting for less than six months.